Huawei shipped 73 million phones in the first half of 2017, up 20.6 per cent year-on-year. The worker-owned, privately held company isn't obliged to report financials in the detail that a publicly listed company must, but instead offers selective highlights. The smartphone division contributed to consumer business group revenue of $15.58bn (CNY 105.4bn). That's an increasing proportion of the vast cash flow pouring into the networking giant. Overall, Huawei group revenue hit $41.83bn (CNY 283.1bn) in 1H17, up 15 per cent annually. In additional material provided to analysts, Huawei CBG said European shipments rose 18 per cent year-on-year. Not bad for a brand name that was once thought to be too hard for Western consumers to pronounce. The company can now boast that all four UK carriers stock its flagship in 2017. Sales in Huawei's crowded high-end portfolio included "6+" million shipments of the P10 and P10 Plus. The just-launched Honor 9 has already shifted a million, matching the quickly forgotten Nova. 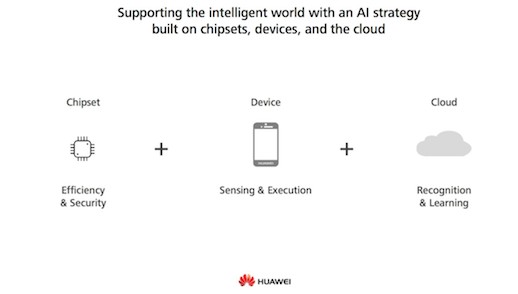 The Mate 9 phablets (regular and Pro) have shifted over 8.5 million, says Huawei, in just over six months on the market.